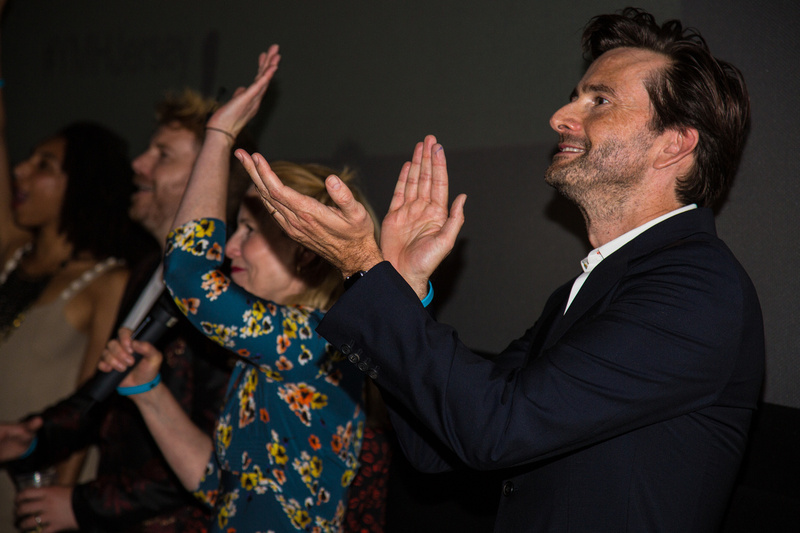 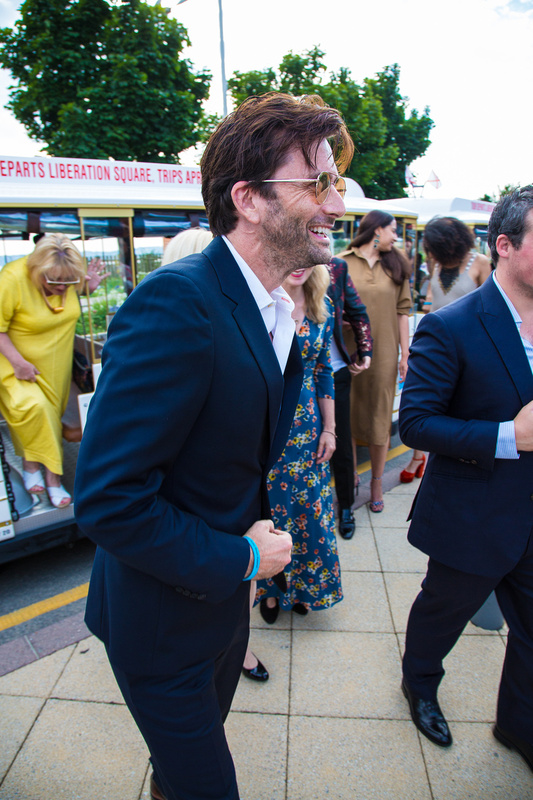 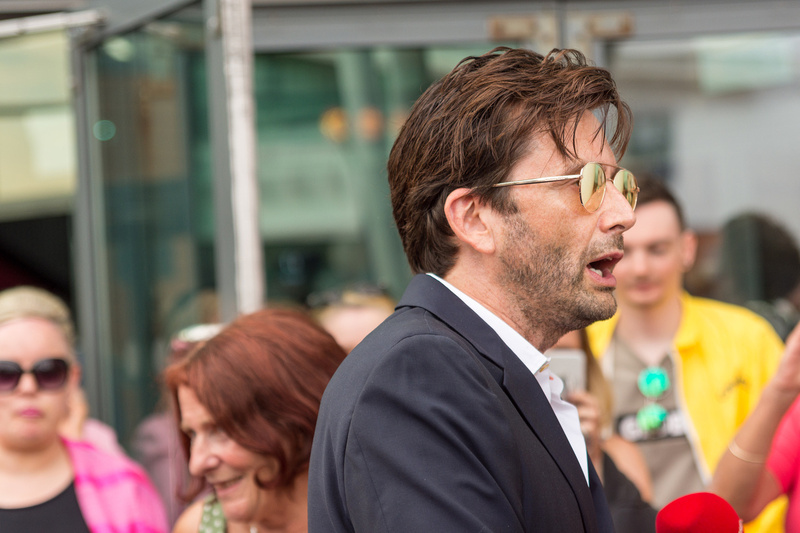 David Tennant was in the Channel Islands on Sunday for a charity screening of his latest UK movie, You Me And Him in Saint Helier, Jersey. 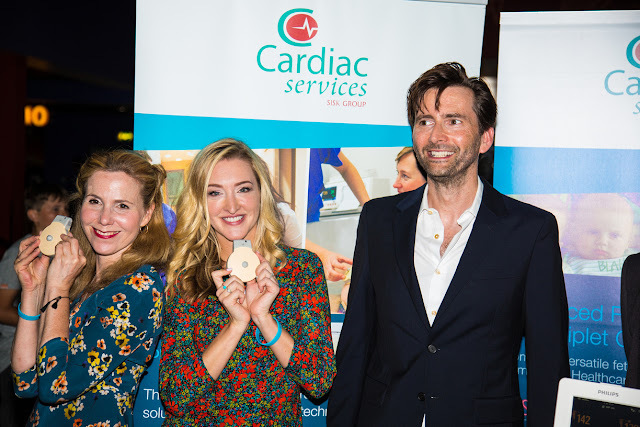 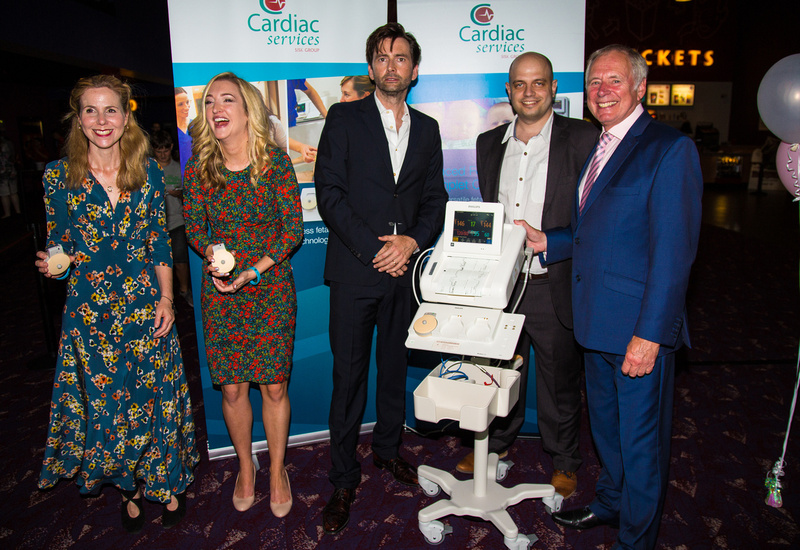 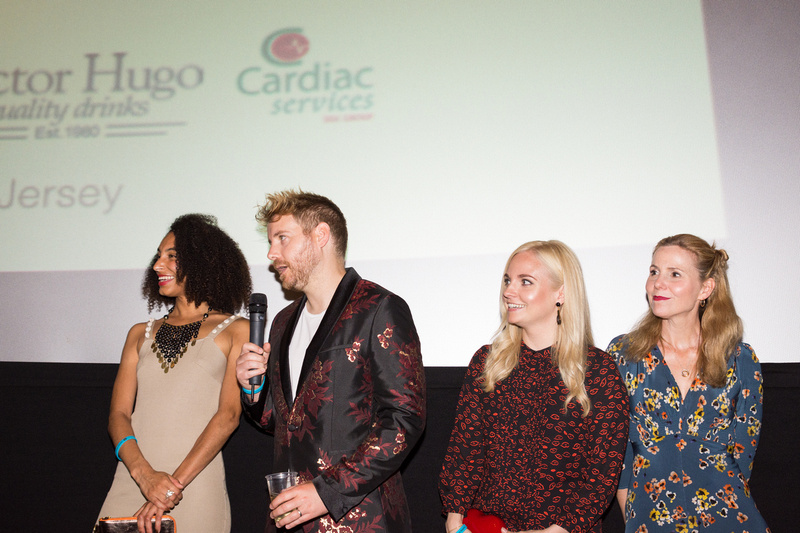 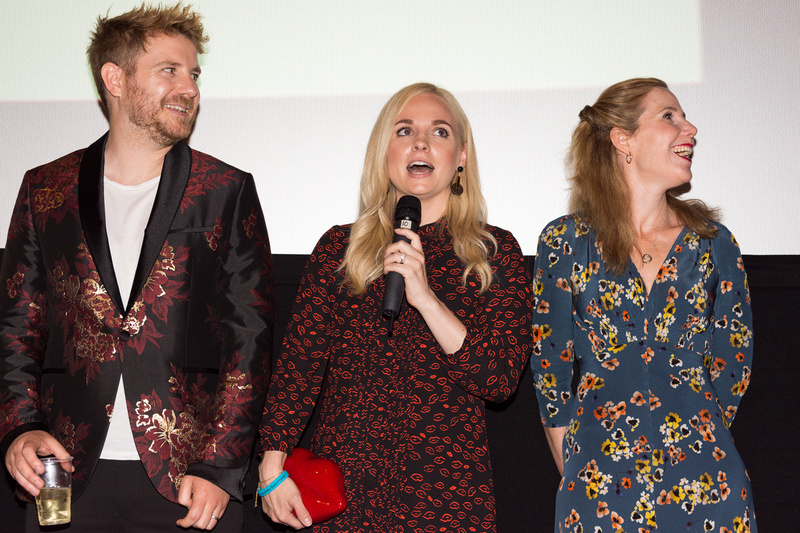 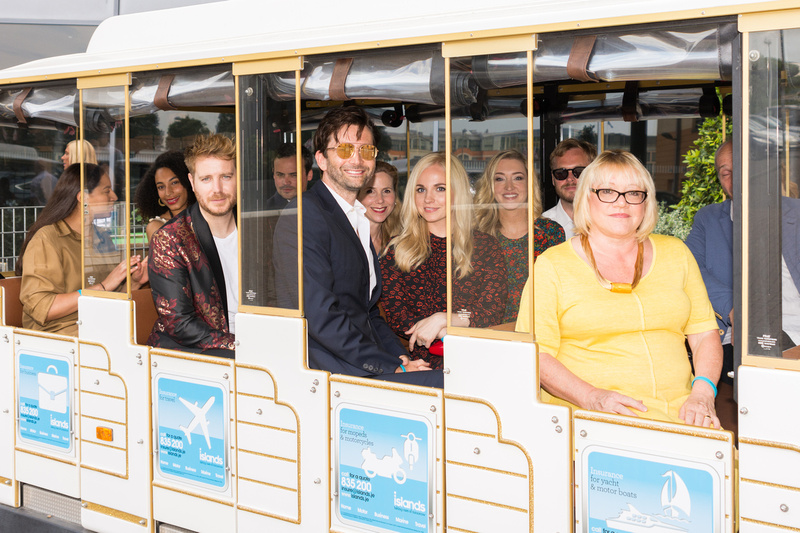 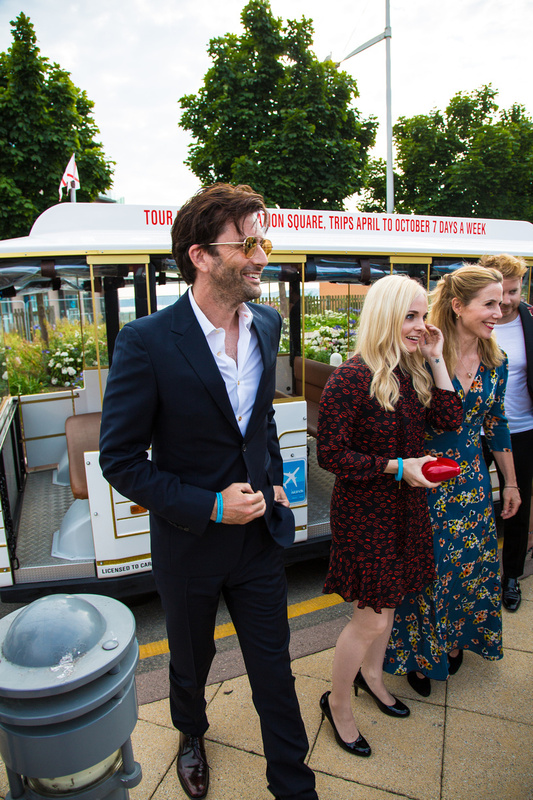 Alongside David at the red carpet event, which was held in aid of Baby Lifeline and the Baby Bean Appeal were co-stars Georgia Tennant (who also produced the film), Sally Philips, Christian Brassington and Tessie Orange-Turner and Daisy Aitkens, the writer and director. 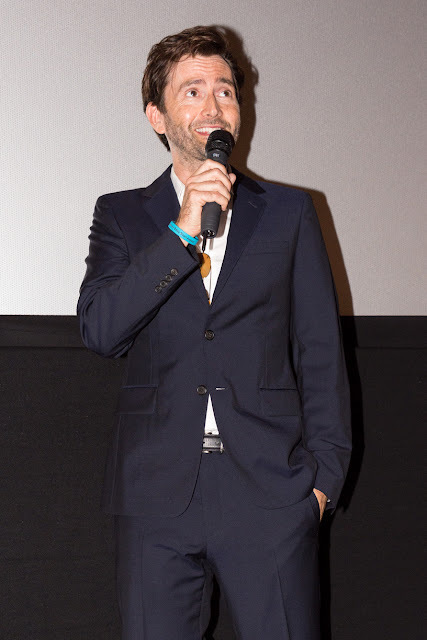 Photo Credit: Please note we purchased these from the photo agency for use, please credit if you repost. Thanks :)!